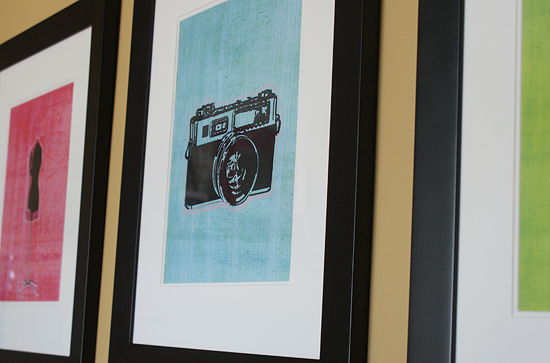 Inspired by some fun color prints she saw at Z Galleries, Johnnie created her own vintage printables. And because she loves free printable decor, you can download the set she made for free. You can get all three of these knock off vintage prints over at Printable Decor.